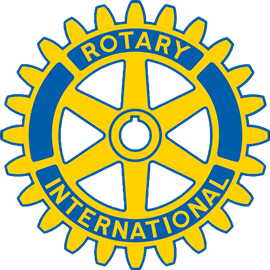 Wine, Beer & Spirits Tasting - Rotary Club Washington Township Friday, March 8th! Click Our Facebook Link For Tickets! Featuring Over 200 Wines, Hand Crafted Beers and Spirits from New Jersey and Around the World! As well as a fabulous selection of hot and cold Hors D'Oeuvre', saute station, dessert and live music! Enjoy an evening with friends and take this opportunity to sample and discover great wine and beer from around the globe right here at home! All Proceeds Benefit the Rotary Club of Washington Township Foundation, Inc with a percentage of ticket sales being donated to the organizaion of your choice when you purchase your ticket.